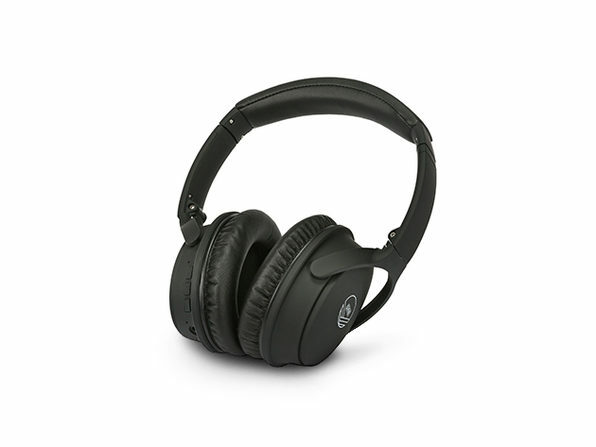 $14.99 $19.99 $79.00 Price Drop! 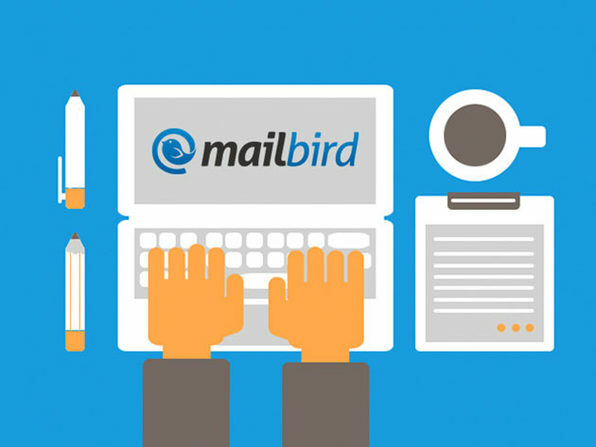 Make your email work for you with Mailbird, the top email client for Windows! This amazing tool integrates the apps and tools you already use to communicate, plan, and schedule your life all into one central interface so you don't have to keep hopping between different windows and screens. Optimized to be as personalized, secure, productive, and social as an email client can possibly be, Mailbird is the single communication tool to get you completely organized.